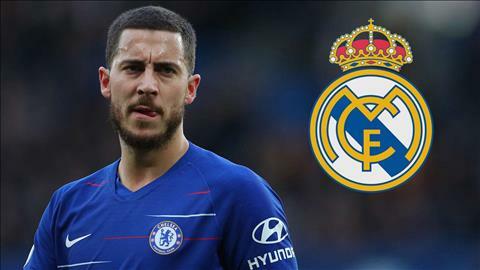 The star Eden Hazard is preparing to complete a move to Real Madrid in the next few days after coach Zidane decided to support this deal. Hazard did not hide his admiration for Zidane in the past. And it was enough for the French strategist to return to the Bernabeu to persuade Hazard to be convinced of going to La Liga to play. Hazard wanted to move to the Bernabeu last summer but Coach Sarri convinced him to stay at Stamford Bridge for another season. However, the Belgian winged star has less than 15 months of contract. He did not intend to extend the Blues even though the London team has offered a salary of £ 300,000 each week. According to Marca, Chelsea and Real Madrid are now very close to a deal in the Hazard deal. And it is likely that the contract will be announced by both parties in the next few days. Chelsea tied a £ 100m price tag for Hazard last summer. 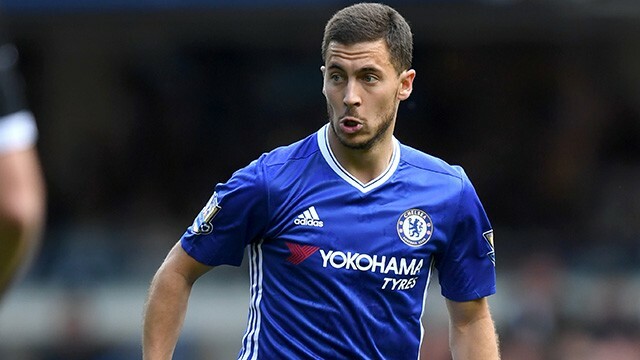 It is very likely that the London side will ask for a similar transfer fee even though Hazard has only 1 year of contract left. Chelsea are preparing to deal with a transfer ban within 1 year. But the fact that they successfully recruited Christian Pulisic in January could be considered a good alternative if Hazard leaves. The fact that the Belgian star left Stamford Bridge is also a good opportunity for young players like Hudson Odoi to rise. This player’s pitch will definitely increase and that is what can convince him to stay in this team.